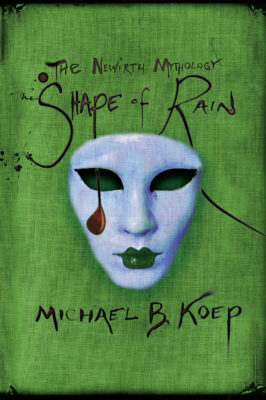 BOOK LAUNCH CELEBRATION FOR THE SHAPE OF RAIN. GET TICKETS NOW! 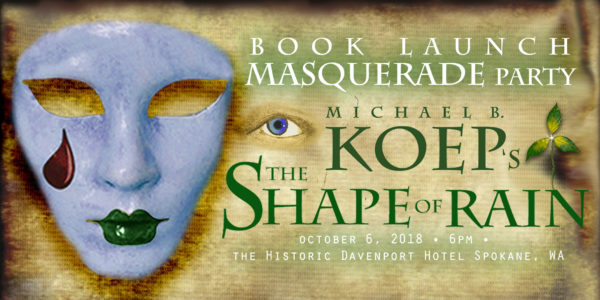 This Fall, join award winning author Michael Koep for an evening you’ll never forget as we celebrate the launch of The Shape of Rain, the final installment in The Newirth Mythology Trilogy. Ticket purchase includes an early release copy of the The Shape of Rain in beautiful Hard Cover, hosted beer or wine, and passed hors d’oeuvres, live music and a venetian styled masquerade. 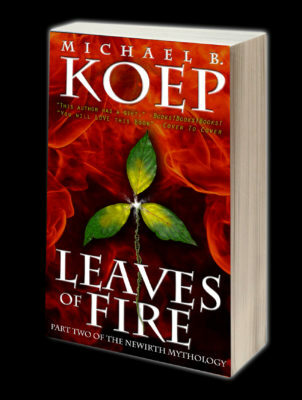 Michael Koep will read from his latest novel followed by an author signing. 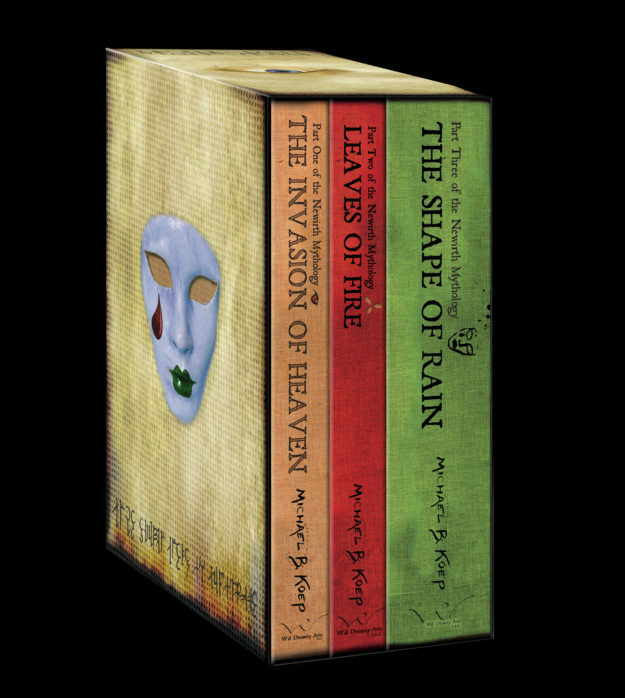 THE SHAPE OF RAIN • The Third and Final installment of the Newirth Mythology: AVAILABLE FOR PRE ORDER NOW! 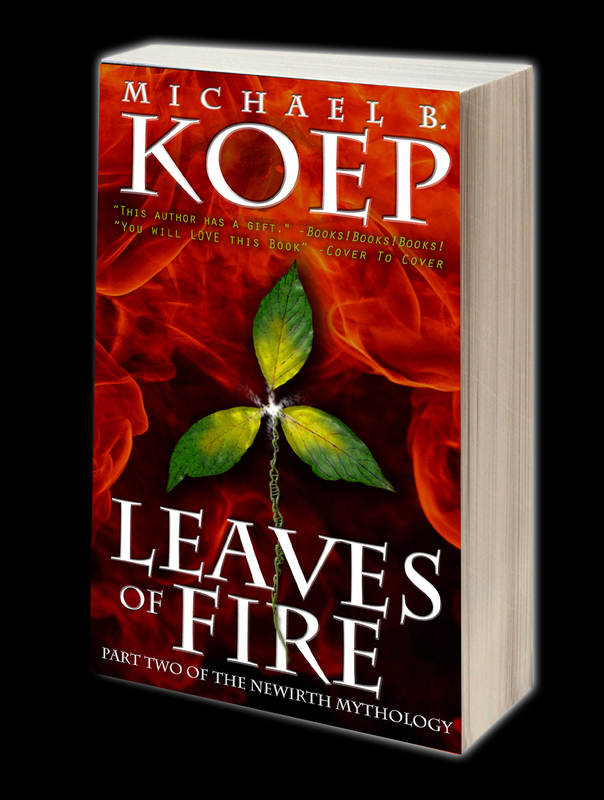 Michael B. Koep’s final installment in The Newirth Mythology Trilogy brings a psychologist face to face with his greatest fear: madness, while on the other side of the world a professor of mythology discovers the key that will restore him. Discredited mythology professor Astrid Finnley believes gods and immortals once battled for a place in creation—for a place of their own on the earth. When she is summoned to a secret archaeological dig site in Northern Idaho to translate an ancient script, she uncovers an unthinkable nightmare—a woman buried alive for over a thousand years. Meanwhile, Loche Newirth’s assassination is ordered to prevent him from rewriting history. But his former mentor Dr. Marcus Rearden wants him alive to torture, to command, to control. When Loche discovers his son is also a target, he flees, pursuing a lead that promises to end what his writing has started. Instead, the path vaults him back to the prehistory of his story—to a time when a venomous army of gods lay siege to the City of Immortals, and his little boy stands in the balance. 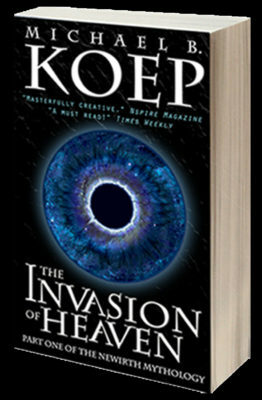 Infused with intrigue and mystery, steeped in rich atmospheres and celestial horrors, saturated with twists and delightful intricacies, Koep’s offering is a final mythology for a rapidly evolving New Earth. 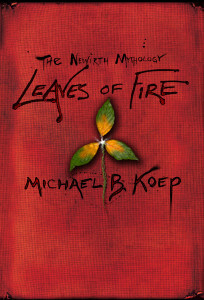 LEAVES OF FIRE • Part Two of the Newirth Mythology: Mass Market Edition ORDER NOW! 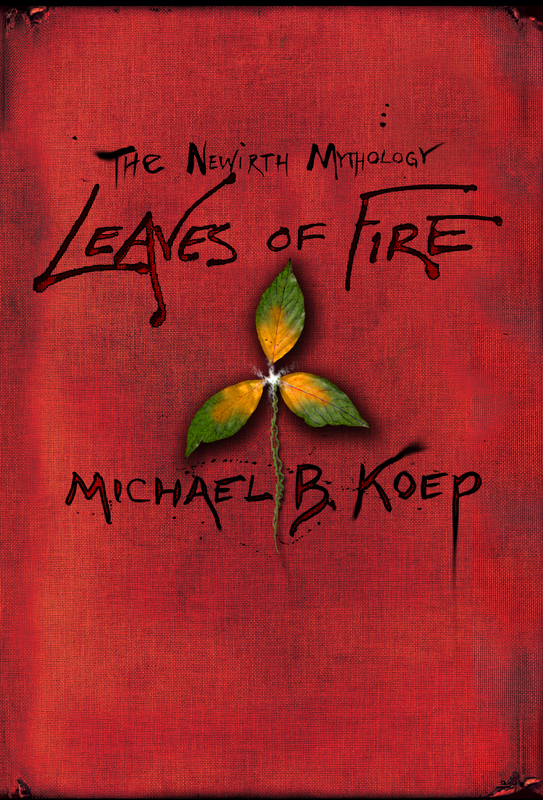 Will Dreamly Arts is pleased to announce that you can now order Part Two of the Newirth Mythology: LEAVES OF FIRE (the Mass Market Paperback Edition) from these fine retailers. 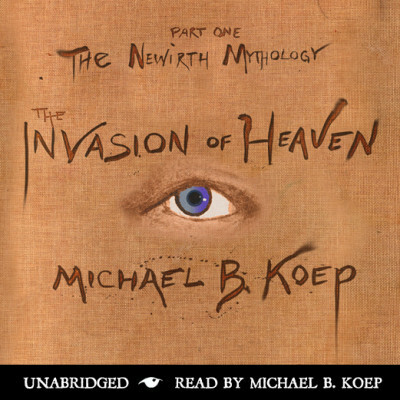 THE INVASION OF HEAVEN • Part One of the Newirth Mythology: Mass Market Edition. ORDER NOW! 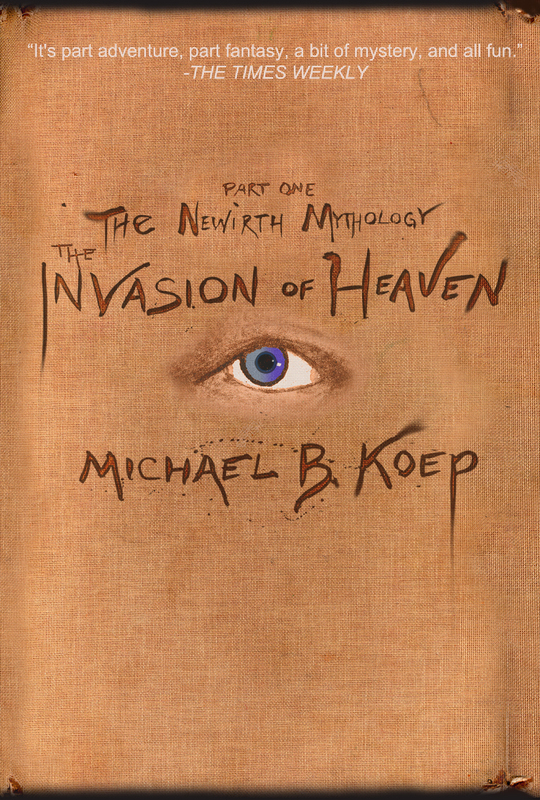 Will Dreamly Arts is pleased to announce that you can now order Part One of the Newirth Mythology: The Invasion of Heaven (the Mass Market Paperback Edition). The mysterious death of a bipolar housewife forces psychologist Loche Newirth to see traces of insanity in the most terrifying place- in himself. All at once his practice is falling apart, his wife is leaving him, his mentor has gone mad and he is accused of murder. When he is called upon by a stuttering and sometimes stoned portrait painter claiming that his art provides a view into the afterlife, Loche discovers just how little he knew about the super-reality of human perception: that there is more to this life than meets the eye. 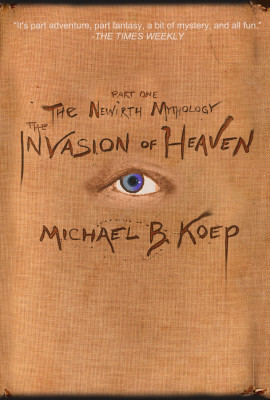 In part one of The Newirth Mythology, The Invasion of Heaven, a mystery unravels through a battle of wits between two psychologists. It is filled with a mind-bending cast of double-crossing characters bent on destroying what was thought to be beyond the reach of human treachery: the hoped for life behind death’s door. Dr. Newirth must elude supernatural kidnappers and real life police detectives as he learns the harrowing truth about his place in existence. The journey takes him from the mountain lakes of Idaho to Northern Italy to across the astral plane– sometimes at the heels of a swashbuckling, poetry-spouting patient who often speaks in anagrams and claims he’s more than 600 years old. The highly anticipated audio book, Part One of the Newirth Mythology: The Invasion of Heaven by Michael B. Koep, is now available on Amazon, iTunes and Audible. Music and subtle sound effects enhance this unabridged reading by the author guaranteeing listeners a main line into Koep’s masterfully creative psychological mystery/thriller. 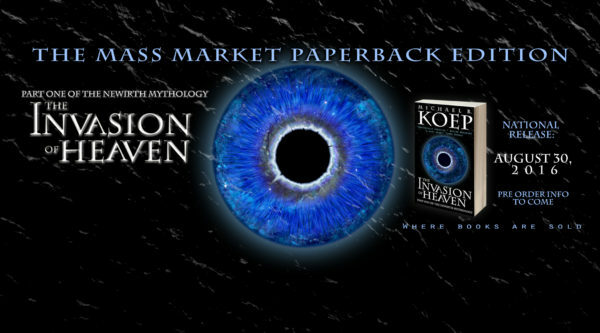 “FIVE STARS!” “Magical!” “A mind bending page-turner.” “Destined to be a classic!” —Amazon reviews.